Nobody is born with great cooking skills. It is true that some of us have a better feel for foods and cooking than others. But there is a lot you can learn by studying and practicing cooking techniques. 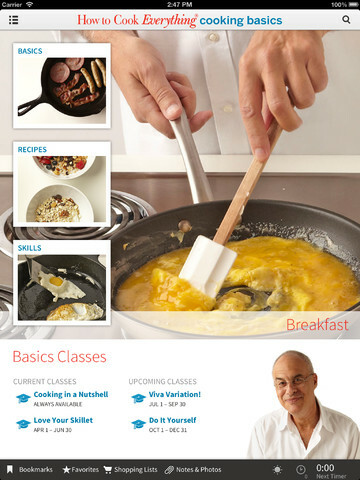 Cooking Basics for iPad is an exciting application that brings 185 recipes with audio and video tips to your tablet. It is designed for people who want to take their cooking skills to the next level. Cooking Basics has 1000 photos, 185 recipes, and audio/video tips. 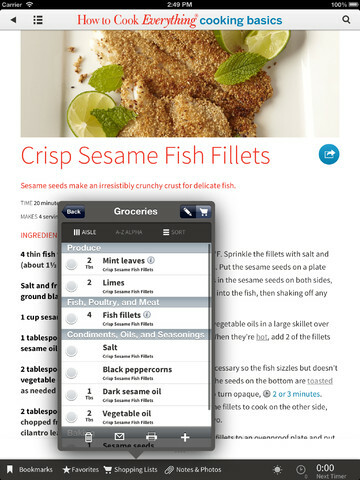 You can create your own recipe notes and add photos as you cook. 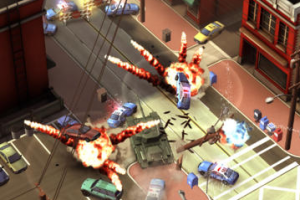 The app has built-in bookmarks and timers for you to use. You can create customizable shopping lists. Cooking Basics allows you to organize recipes in your folder. The audio commentary included is a plus. Cooking Basics is not a cheap application but has enough to help you take your cooking skills to the next level. It has something for everyone.